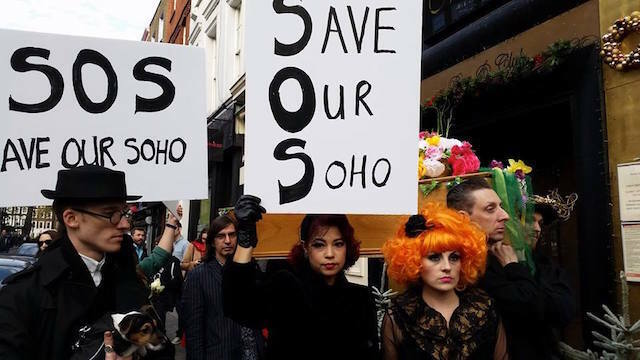 Members of the cabaret community processed through Soho in protest of the loss of Madame Jojo's. This year’s LGBT History Month has had some hugely positive moments. 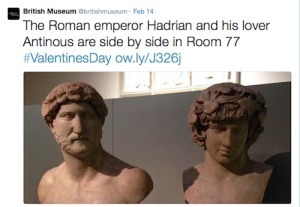 The #FreedomToKiss campaign, organised by Pride in London, took over both Twitter and Piccadilly Circus under the watchful eye of the statue of Eros; while the British Museum tweeted the busts of Emperor Hadrian and his lover Antinous side by side with the hashtag #ValentinesDay. But there's a creeping threat that dogs queer venues across London. And it's not just a problem affecting the LGBT+ community — the cabaret, music and alternative scenes are also under threat. Bits of old Soho are being lost to luxury flats — lesbian venue Candy Soho is no more and Charing Cross Road’s Manbar shut recently after noise complaints. In Vauxhall, the club Area also closed while the Royal Vauxhall Tavern, South London’s oldest queer and cabaret venue, has been sold to new owners with its future now uncertain — there's talk of a ‘wine bar’ taking over the upper floor. Some people feel the closure of such bars and clubs means there's also a loss of the sense of community and safety that queer individuals look for, especially the young and nervous who are newly out of the closet and looking for safe spaces and acceptance. Although London is becoming an increasingly accepting city, the past year has seen a spike in reports of homophobic attacks, even in Vauxhall. Community has always been at the centre of the queer scene and where validation and safety is provided, culture is developed and acceptance can be found, especially for those who haven’t received that acceptance from family and friends. 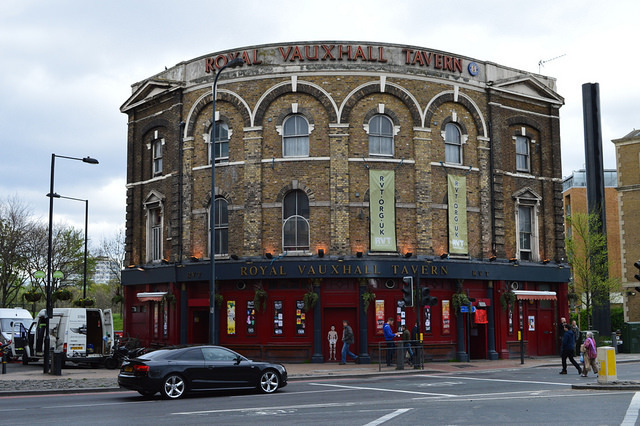 The Royal Vauxhall Tavern. Photo from the Londonist Flickr pool. Rosie Garland. 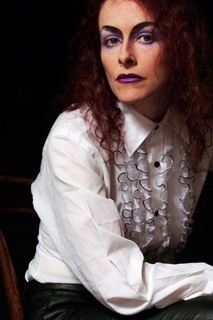 Photo by Holly Fairclough. The Queer Alternative (TQA) is a community group that promotes acceptance, visibility and equality for queer people within goth, metal, punk and other alternative subcultures, as well as working to help individuals in those groups find a place within the mainstream LGBT+ community. Writer and founding member KG Orphanides attributes the loss of venues to large companies and development firms but also feels “a war of attrition is being waged against those parts and people of London that are different and distinctive”. The battle between well-financed property developers, and the limited funds of the smaller independent businesses that own the venues for cabaret and queer culture is a refrain echoing through the experiences of all the prominent members of the different scenes. Losing such places is extremely short-termist. “The vibrant city culture that the residents were attracted to in the first place (presumably) is being whittled away,” says Rosie Garland. But if there is one thing the queer community knows, it’s how to adapt and survive. Even before decriminalisation, queer communities congregated and grew — unity and cooperation have always been key. This month, the popular queer pub and cabaret space, the Black Cap in Camden, was saved by the council from being converted into flats. Meanwhile, London has seen the opening of another queer/cabaret venue by drag icon Jonny Woo in the form of The Glory, Dalston. Along with the Save Soho campaign attempting to protect the loss of more threatened venues, there is still hope for growth. “It is a struggle,” says Orphanides. But it's not unsurmountable. By Shehzad Raj — editor of London cocktail blog Highball Hoodoo, and working on a PhD in Psychoanalysis.